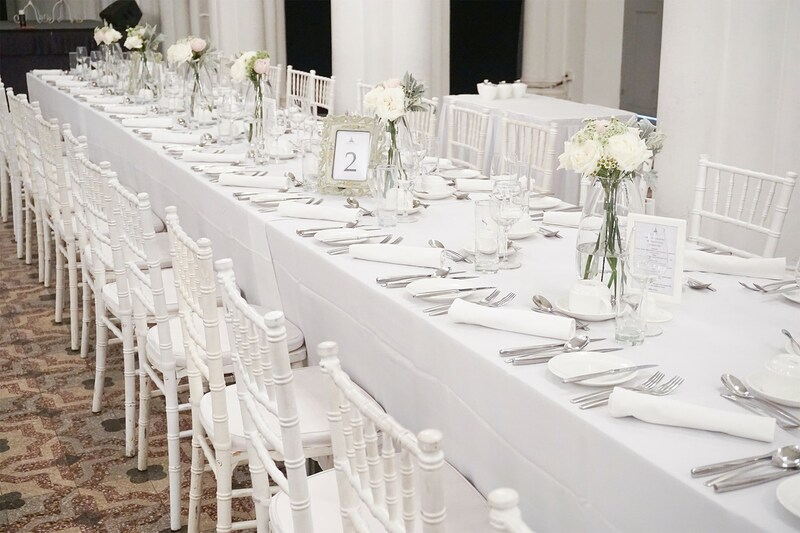 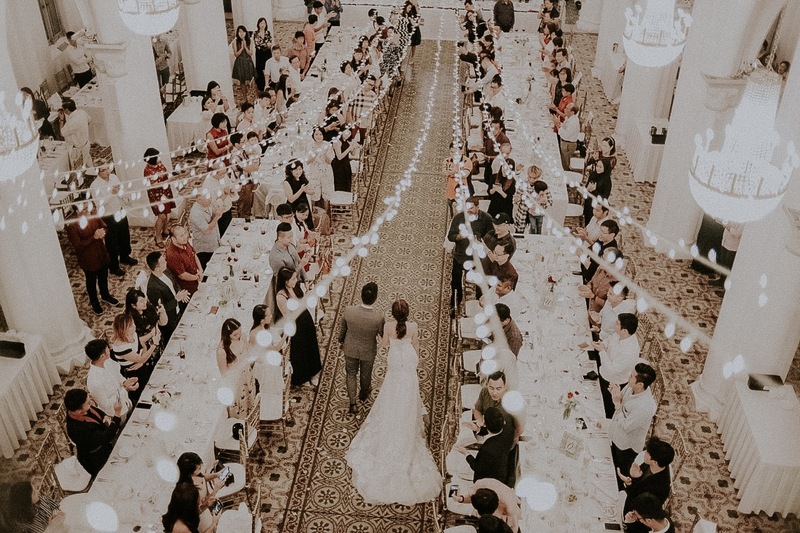 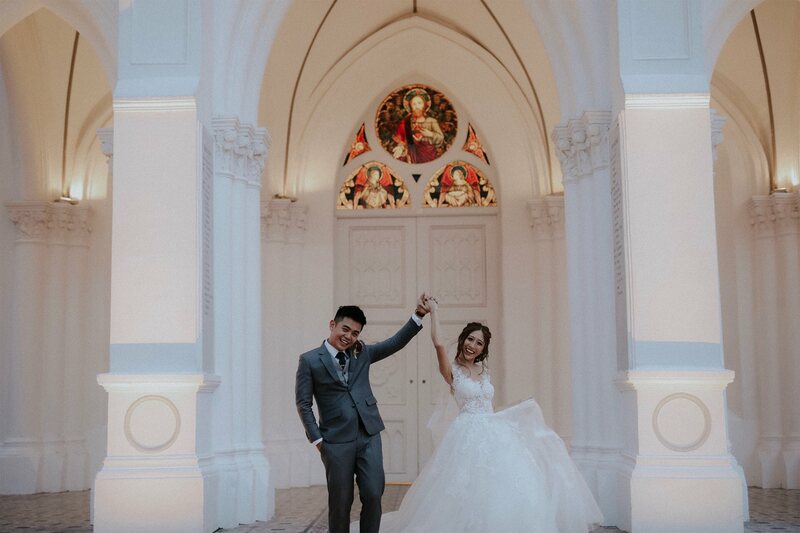 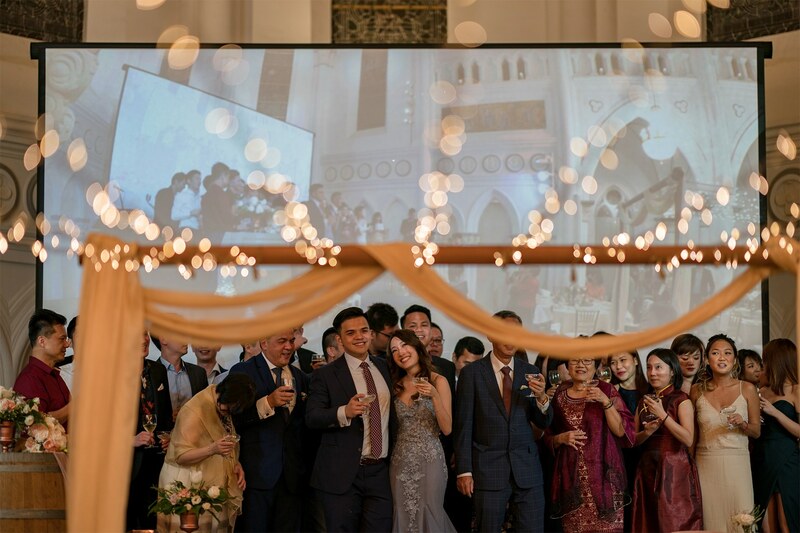 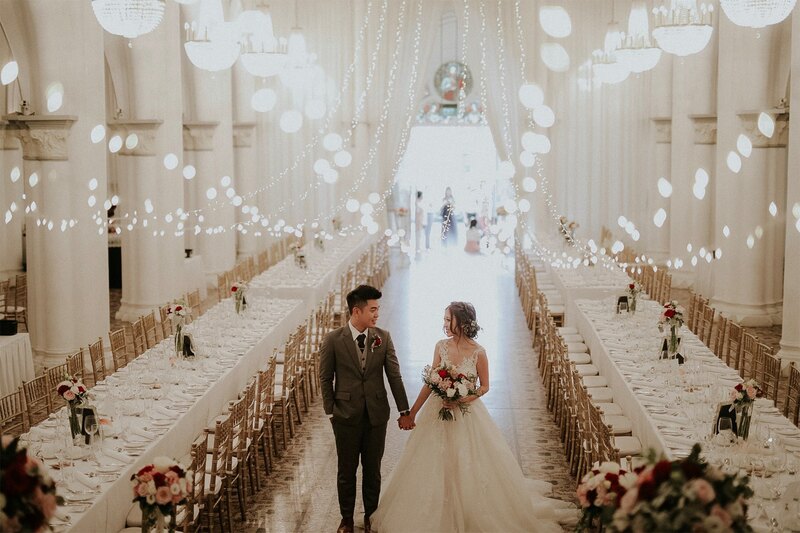 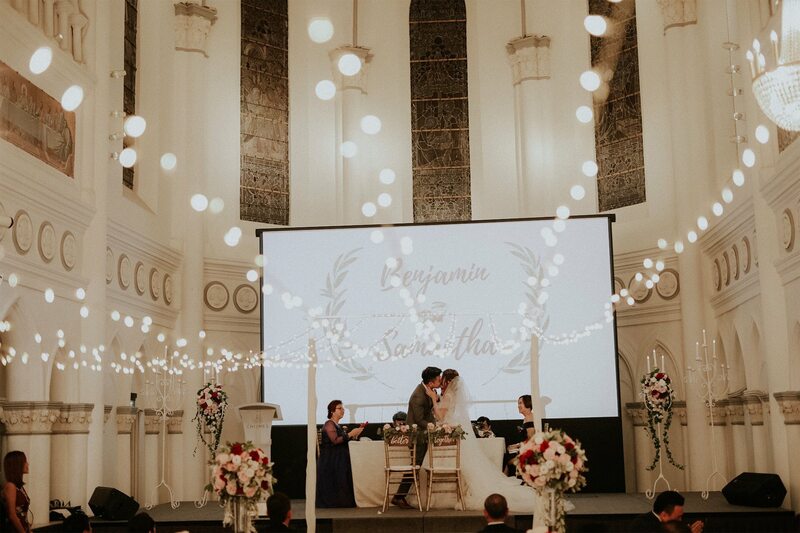 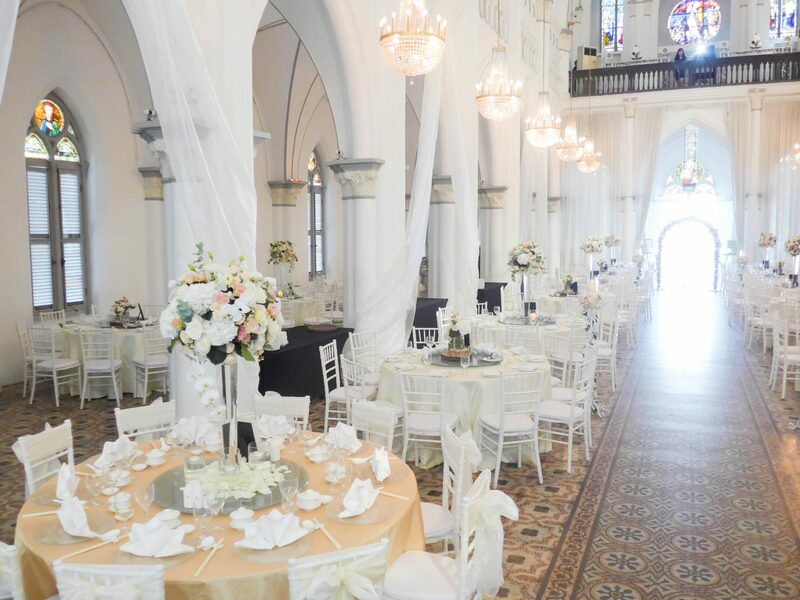 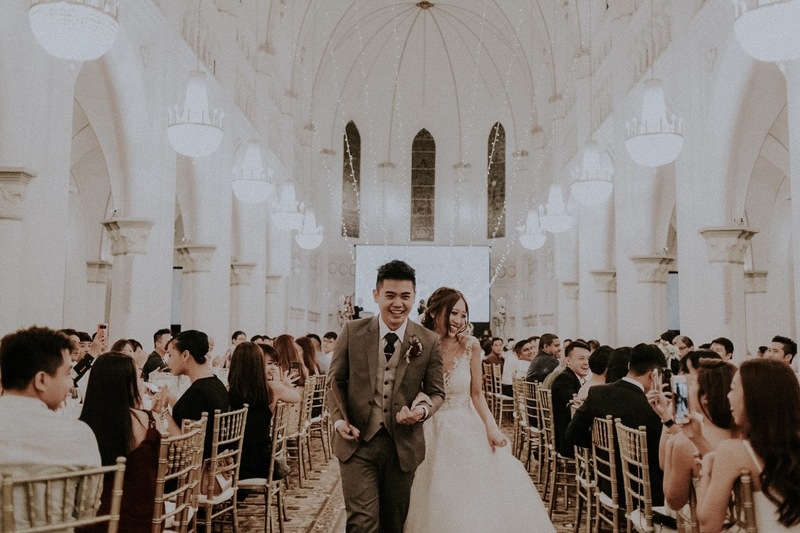 CHIJMES Hall is the epitome of elegance to create the wedding of your dreams. 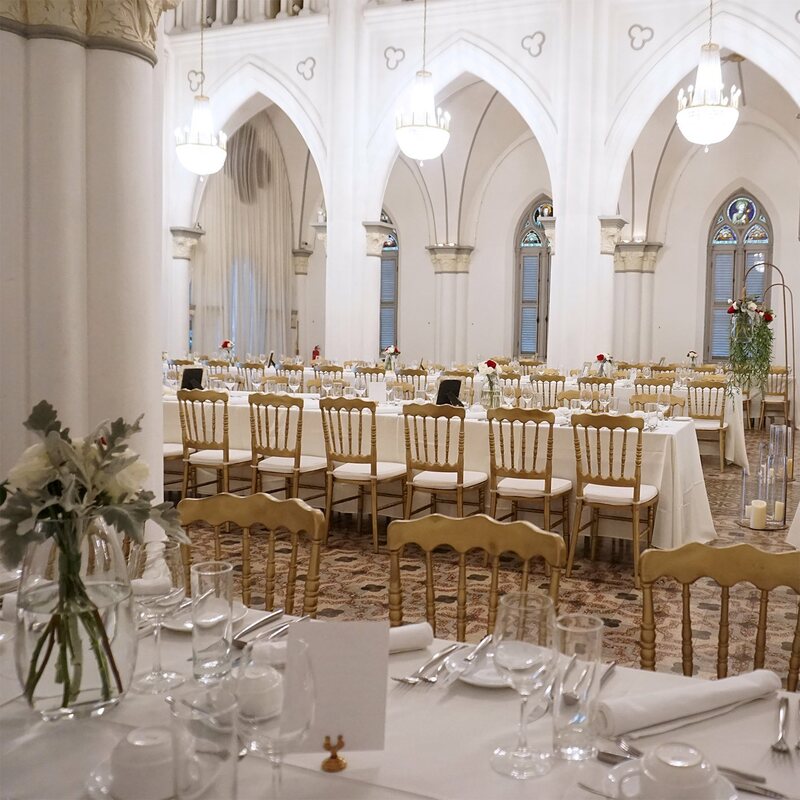 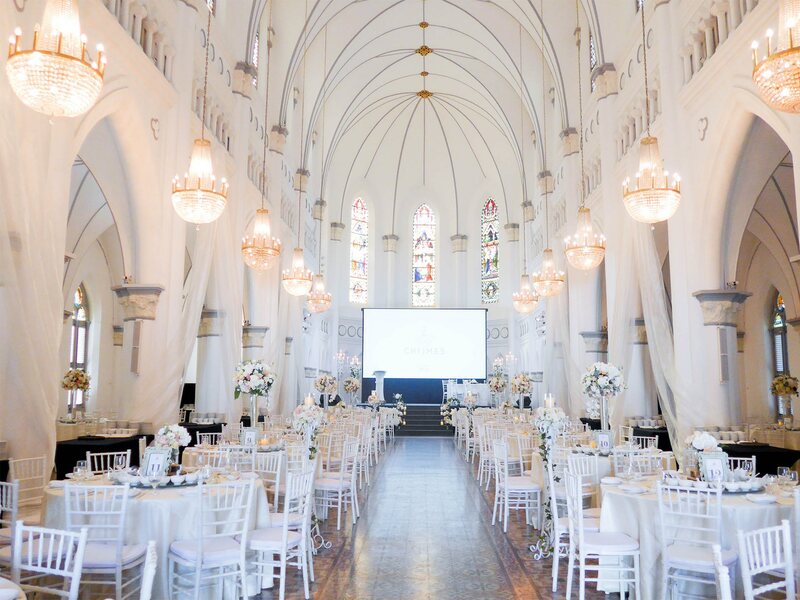 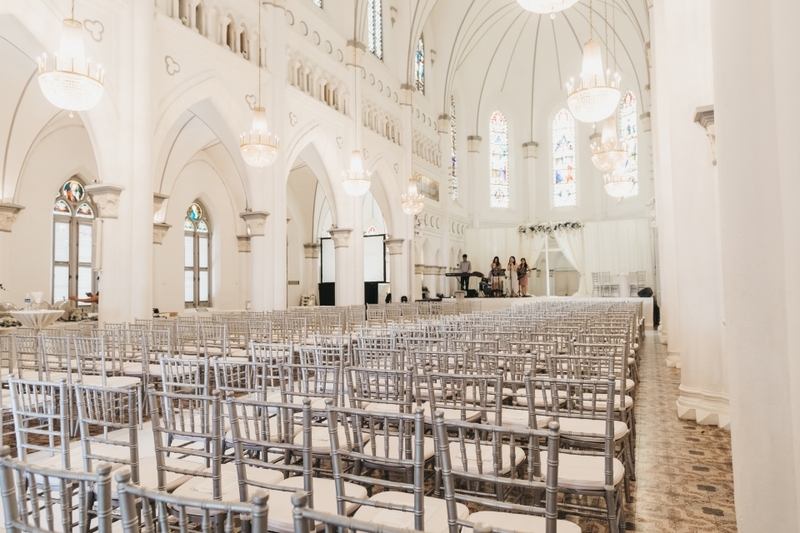 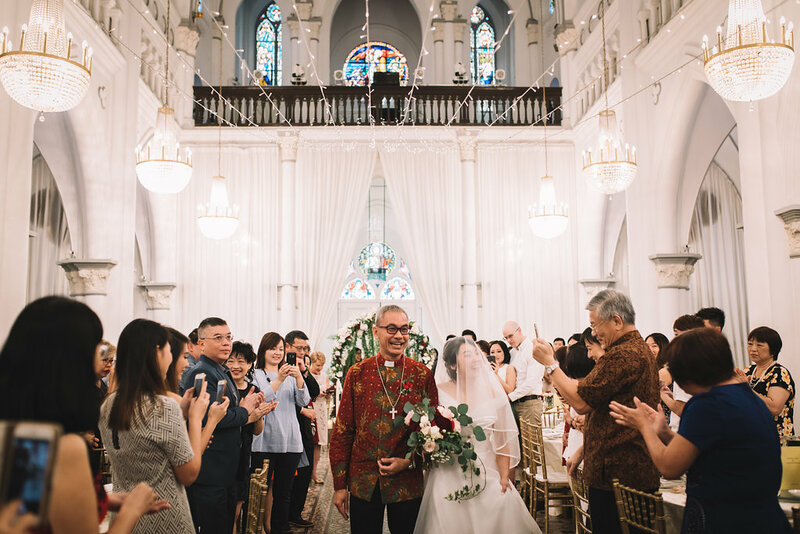 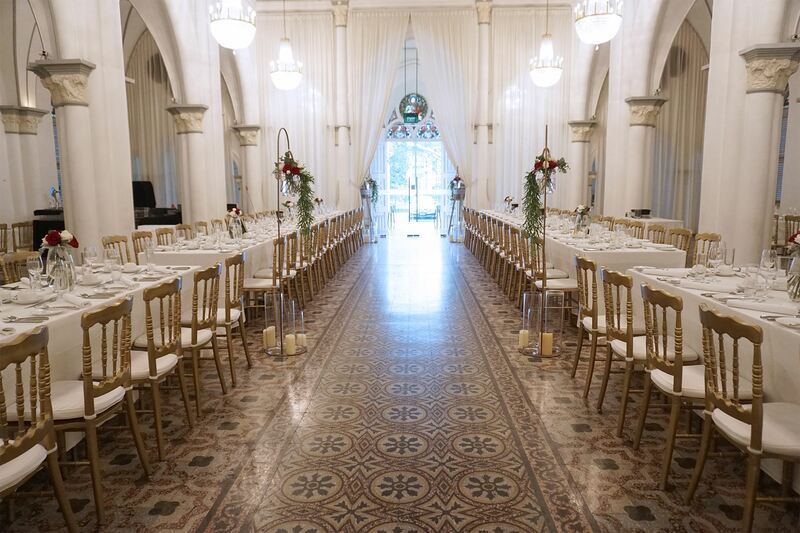 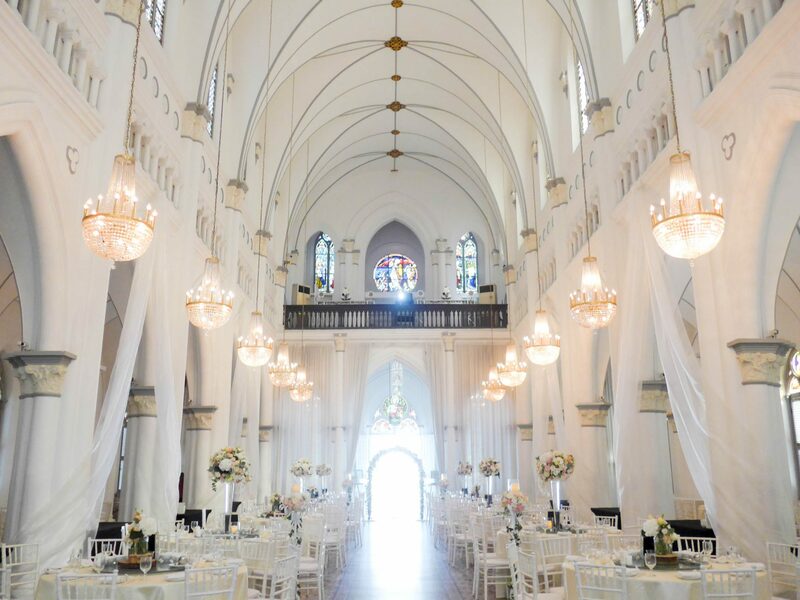 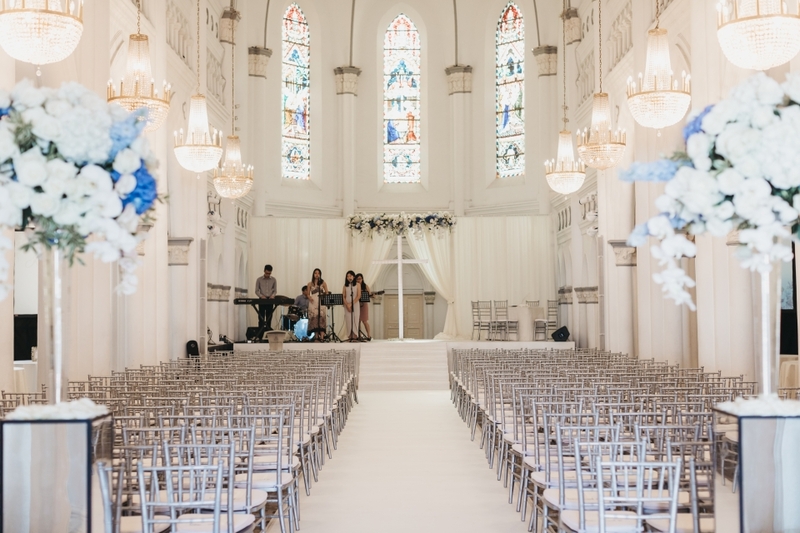 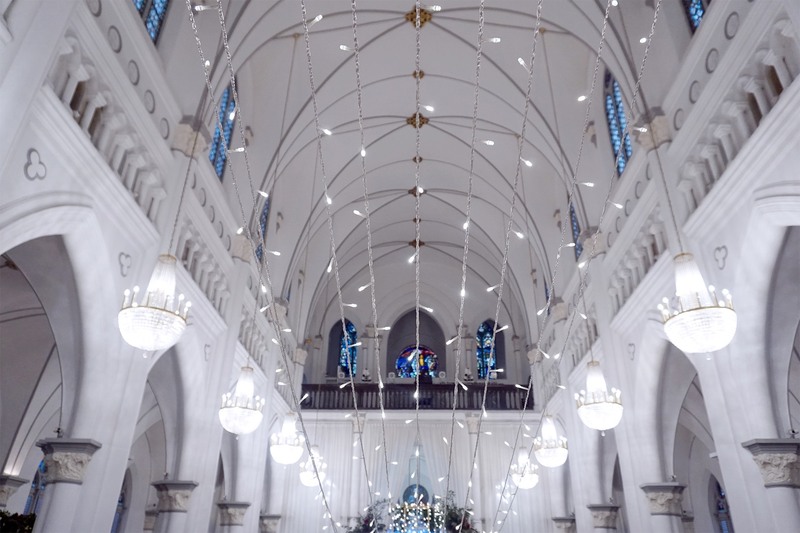 Built with striking architectural features that have remained through-out its 100 years of existence, this 19th-century neo-gothic chapel is a refined National Monument of Singapore today. 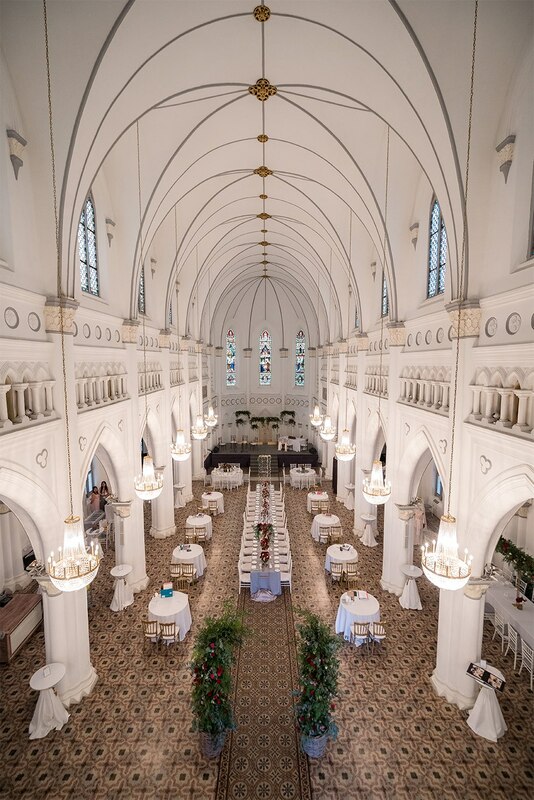 The interior space, elegantly lit up with an array of sparkling crystal chandeliers, with its gothic styled arches, high ceiling and filtered lights falling gently through the finest stained glass windows, offers our wedding couples and guests a romantic ambience with regal charm, an experience that lasts for a lifetime.